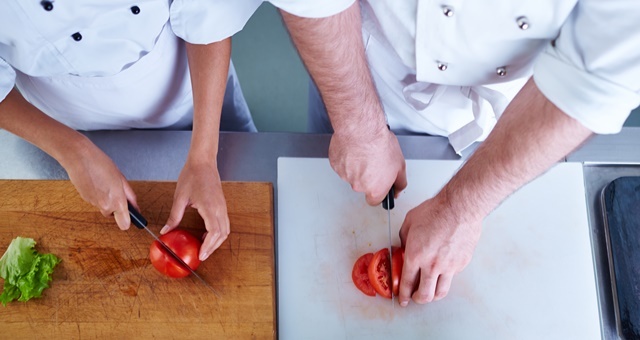 Aspiring chefs have had their employment prospects boosted with new Federal funding. Hospitality businesses will be incentivised to employ more apprentices to fill labour shortfalls after the Federal Government moved to extend the Adult Auistralian Apprenticeship program. From 01 July 2019, businesses will be able to apply for the ‘Support for Adult Australian Apprenticeships’ payment to assist in funding the employment of a person aged 21-24 who is undertaking an eligible Certificate III or Certificate IV an area affected by the skills shortage. The move was welcomed by the industry, which will see funding continue for programs designed to equip young people with real-life employable skills. Industry associations including Tourism Accommodation Association welcomed the move, with CEO Carol Giuseppi saying unemployment levels among the 21-24 age bracket would surely shrink as greater efforts are made to encourage them to begin a career in the hotel industry. The hotel industry has grappled with employment shortfalls for some time as more young people opt for university out of school to obtain a qualification instead of gaining real-world skills and vocational hands-on training. In the 2017 Federal Budget, a $1.5 billion skills fund was established to help young people enter on-the-job training programs. Morrison confirmed every cent of that fund would be spent on these programs. Giuseppi added the move addresses declines in the employment of adult apprentices which came about due to the Fair Work Commission’s decision on differential wage payments.